Call for Volunteers! Dundee Design Festival 2017! 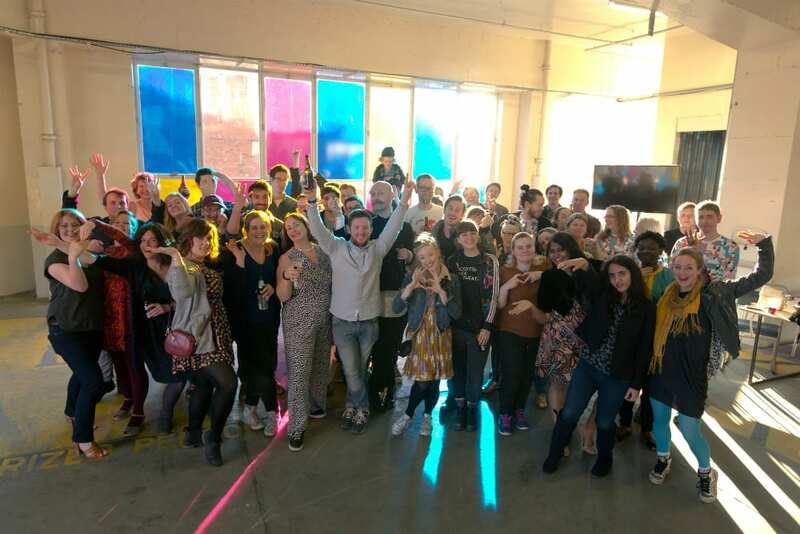 Get involved with the Dundee Design Festival as part of our volunteer team! We have opportunities for volunteering throughout the festival which include roles within event support, front of house and invigilation. If you would like to be part of the festival check out the full details below and get in touch! 24th – 29th May 2017 – Various shifts available. Working to deliver the second design festival in Dundee, the UNESCO City of Design team are looking to recruit volunteers to assist with Front of House duties for the duration of the festival. Between 24th & 29th May 2017 the Design Festival will run at West Ward and include an exciting programme of activities, talks, tours and a design exhibition running from 9am – 10:30pm across the six days. There are a number of volunteering opportunities available across the six days and pre-event briefings and familiarisation will be included as part of this role. You must be a friendly and outgoing individual, happy to talk to visitors about the Dundee Design Festival and promote its activities where possible. Meet and greet public and artists. Oversee areas of the festival and be confident in reporting incidents to festival organisers. Have a working knowledge of the event programme and be confident in discussing and directing events to visitors. Applications must be submitted by Sunday 30th April 2017 to be considered for this position.